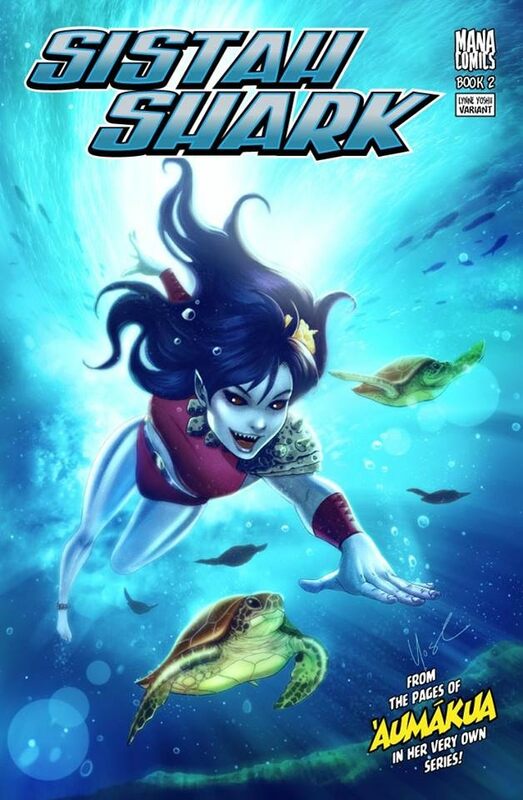 From the pages of Aumakua Guardians of Hawaii comes MANA COMICS leading lady, Sistah Shark, in her very own title. 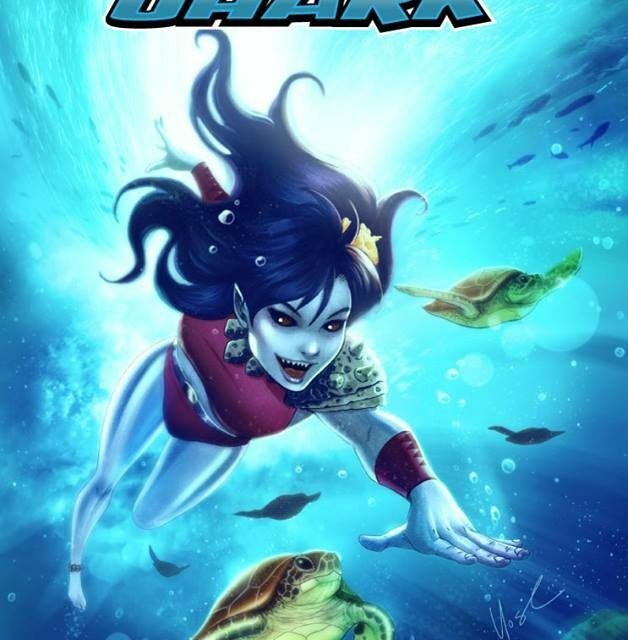 This is the second SENSATIONAL solo comic book of HAWAII’S first local girl super hero! 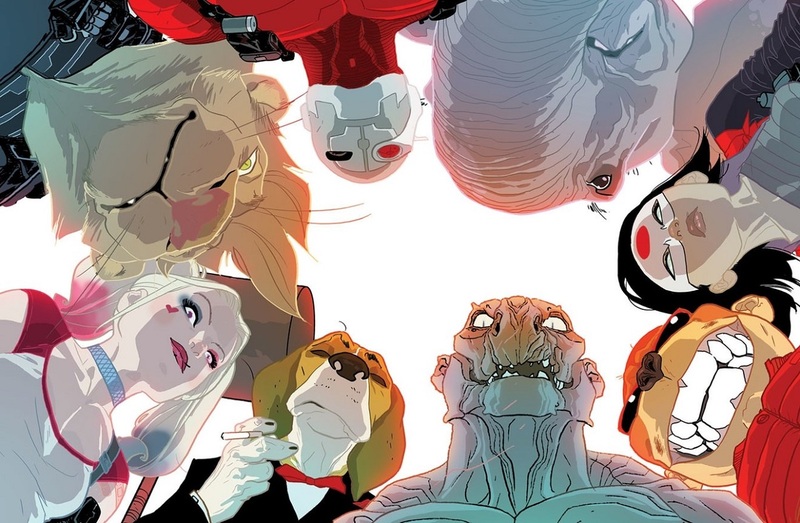 In SISTAH SHARK #1 we dove head first into Lani’s life as she battled gangsters, a monk seal shifter and the Yakuzas greatest weapon TAKONINJA!